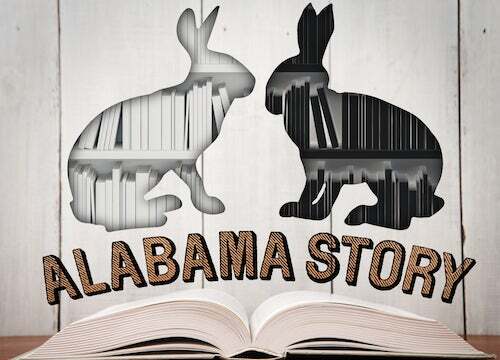 Review Roundup: ALABAMA STORY is "just the play we need"
Reviews of The Rep's production of Alabama Story. We've launched a children's book drive with Llywelyn's Pub! Donate a new children's book for a good cause – and a discount! 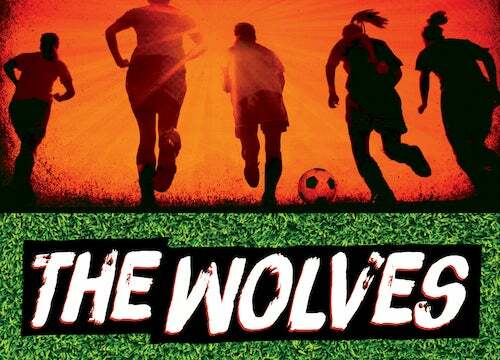 A girls' soccer team is taking over our Studio Theatre, starting January 16. 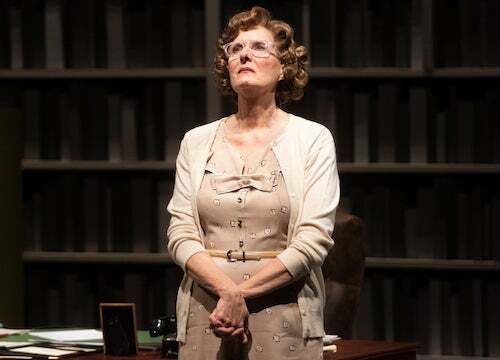 Alabama Story continues The Rep's Mainstage season with a potent collision of art and politics. 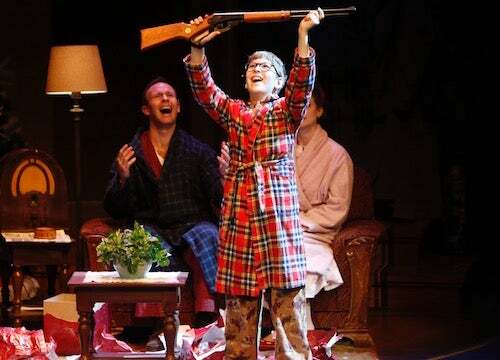 Critics share their reviews of The Rep's holiday production. 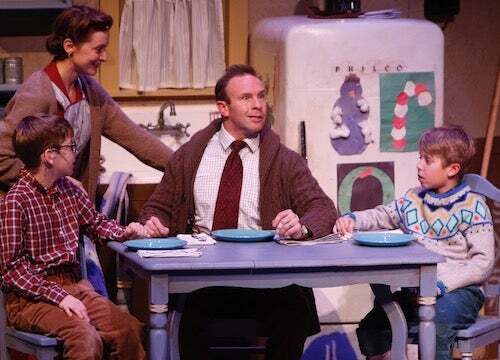 Get in the holiday spirit with these family tales from our Christmas Story cast.